We, the undersigned, are writing to urge Canada’s federal, provincial, and territorial governments to honour their commitments to protect the boreal woodland caribou and prevent this species from disappearing from the boreal forest. Canada’s boreal woodland caribou population stretches from coast to coast. It is an iconic Canadian species whose population reflects the health of the boreal forest region. Yet, due primarily to industrial activity in caribou habitat, boreal caribou have lost over 50% of their range in Canada. They are assessed as threatened under the federal Species at Risk Act (SARA) and continue to decline. In 2012, the federal government released a Recovery Strategy for boreal caribou and called on all provinces and territories to take action to protect and restore caribou habitat. Canada is not immune to the ongoing, human-caused sixth wave of extinction, and protecting caribou habitat can help prevent significant biodiversity loss in Canada. 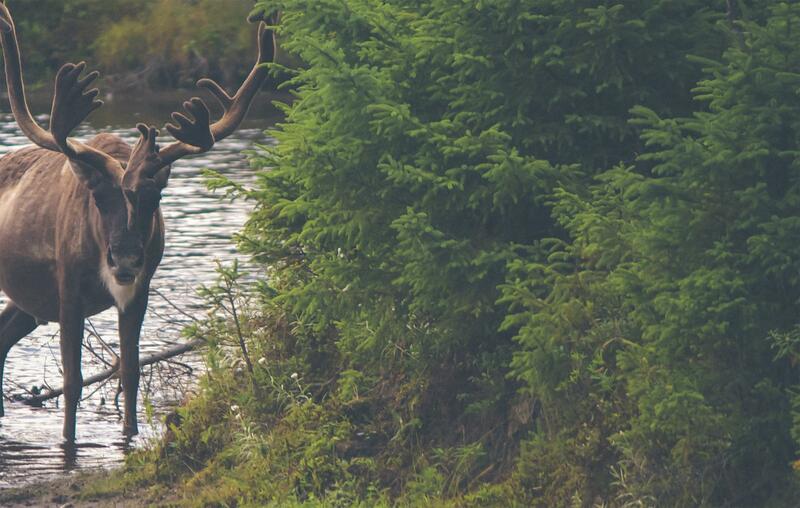 All Canadians have a shared responsibility to stewarding Canada’s wildlife; Canada’s decision-makers must act to protect and recover boreal caribou across this country. Communities in the U.S., moreover, as the largest consumers of some provinces’ boreal products, purchase these products based on the understanding that Canada will protect its species and honour its commitments to Indigenous Peoples. On October 5, an important five-year deadline for provinces and territories to protect caribou habitat passed. We call on the provinces and territories to immediately stop the degradation and destruction of boreal caribou habitat, and to work with Indigenous Peoples, scientists, conservation organizations and progressive industry to put in place long-term range protection plans. These jurisdictions must ensure that these range plans are accompanied by mandatory and enforceable legal protections. If the provinces and territories fail to act, we urge the federal government to step in and protect critical habitat. Protecting the habitat of boreal caribou will help fight climate change. Boreal forests store more carbon than any other terrestrial ecosystem on earth and conserving caribou habitat is an approach that has a dual benefit of protecting biodiversity while preserving carbon stores. Protecting the habitat of boreal caribou is of global importance, and doing so bolsters Canada’s reputation as a leader in sustainability. We urge the federal, provincial, and territorial governments to act swiftly and responsibly to protect this iconic species. If I were asked to illustrate a scene of utter serenity and peace, I would choose a picture of a mother grizzly wandering across flower-covered slopes with two small cubs gamboling at her heels. This is truly a part of the deep tranquility that is the wilderness hallmark.